Search Engine Optimization is one of the major factors when running a blog. 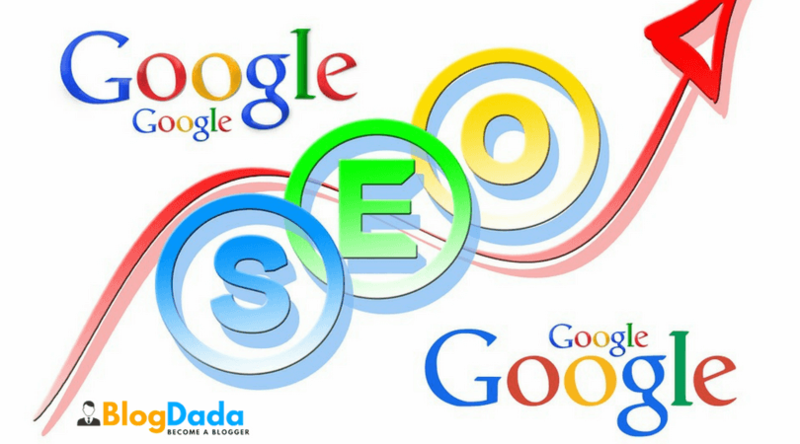 Without SEO, your blog won’t get any visibility in the Google search engine, nor will people know about its presence. Your blog got a plenty of information about your services and ideas that you’d like to convey to people, but if it does not get any visibility, it will be totally worthless. The old SEO techniques no more work today. 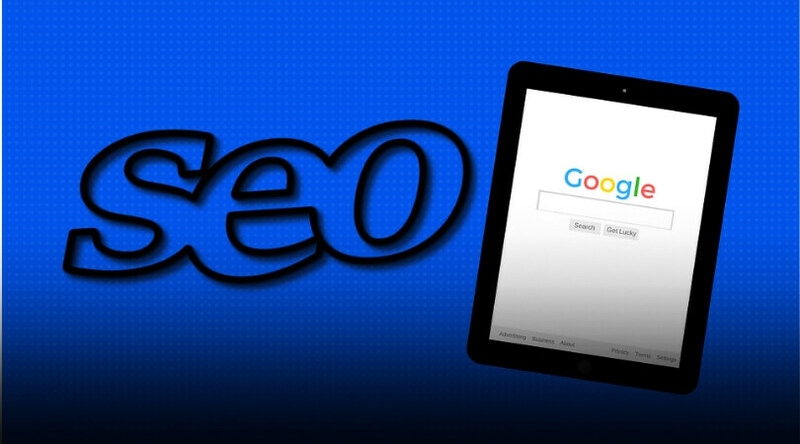 Due to Google’s alterations in algorithm updates, SEO has changed over time. 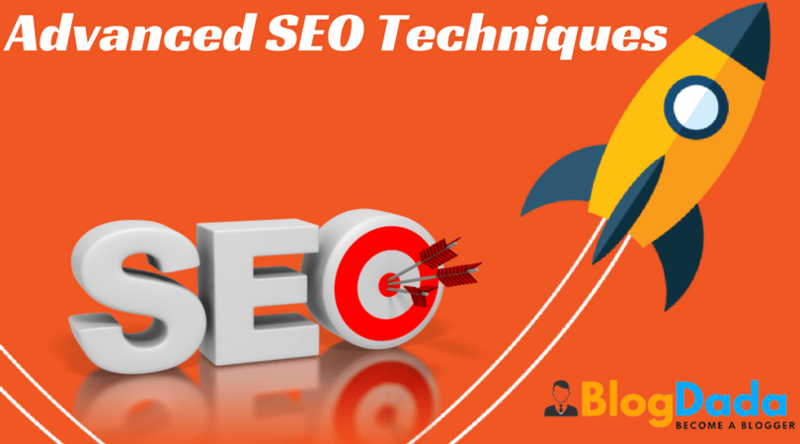 So to improve your blog’s ranking in Google, first, you should know about the working Advanced SEO Techniques that can drive the maximum traffic to it. The prior motive of a reader is to go through the entire post in your blog. So your blog should include a good and natural piece of writing and should be able to captivate your readers. Before writing, always think what the purpose of the post is and how your readers would be benefitted by it. Structure your post with a short introduction, body, and a conclusion. Use separate paragraphs, each consisting of key ideas so that readers can understand the main idea from one sentence. Don’t forget to optimize the length of your post, for e.g. minimum 300 words or maximum 1000 words. Google prefers long articles, but it might probably scare your readers. Don’t stuff the post with keywords so that it looks unnatural. Including more and more keywords in a post indicates that you are writing it with the sole purpose of gaining search engine ranking. Ultimately, that does not make a good reader experience, instead, you should use keywords the way so that it looks natural. So it’s better to focus on one or two keywords per post to target it the better way. In such a case, using long-tail keywords would be more effective since most users search using long-tail keywords while searching for a post. A long-tail keyword is a search phrase consisting of more than 2-3 words including the keyword. For e.g. if the keyword is ‘android’, then the long-tail keywords could be ‘android phones 2017’ or ‘best android phones 2017’ or ‘cheapest android mobiles’. The post title captures the attention of the reader and it indicates what the post includes. The title should be written in a way so that it is relevant to the content and also look captivating to the reader. 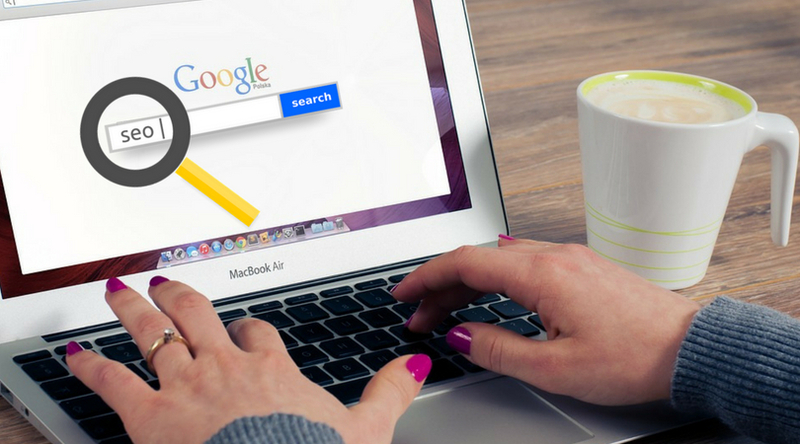 Ensure that you include the keyword within the first 65 characters of the title because if the title is too long, Google rips it off the search engine results page (SERP). Mention the keyword normally throughout the body of the post and avoid having the thought about how to integrate them into the post. While creating a content, your primary focus should be what matters to the audience, and not the incorporation of keywords. Make sure you naturally optimize the keywords and do not input them forcefully. Meta tags are the generated HTML tags which are used by search engines to recognize the title, description, and the post URL. They mildly make an impact on the targeted keywords and not on the search. This is why you need to include a good title, description, and the footer text to optimize your blog for search engine rankings. The meta description is meant to provide an accurate information about your blog post to search engines and readers. So ensure you use long-tail keyword so that Google and your readers are clarified about your blog’s content. Also, keep in mind that a great meta description can gain a good deal of click rates and they are more engaging. The URL structure of your web pages should enable readers to understand the structure of your website and the content it provides. Search engines pay more preference to URLs that help them and your readers understand the page content. Keyword density is another important factor for better ranking in search pages. It is the percentage of times a keyword appears on a webpage compared to the total number of words on a page. Too less a keyword density leads to less ranking and stuffing the keyword leads to over optimization. After finishing a blog post, you can analyze it to find out the appropriate places where the keyword can be used. Images also play a major role in search engine rankings. Every image inserted in the post should be optimized with appropriate alt tags and title tags. In WordPress, this can be easily done using plugins, but in Blogspot, you need to manually do this. Nofollow is an HTML attribute indicated to hyperlinks to block gain advantage on search engines. 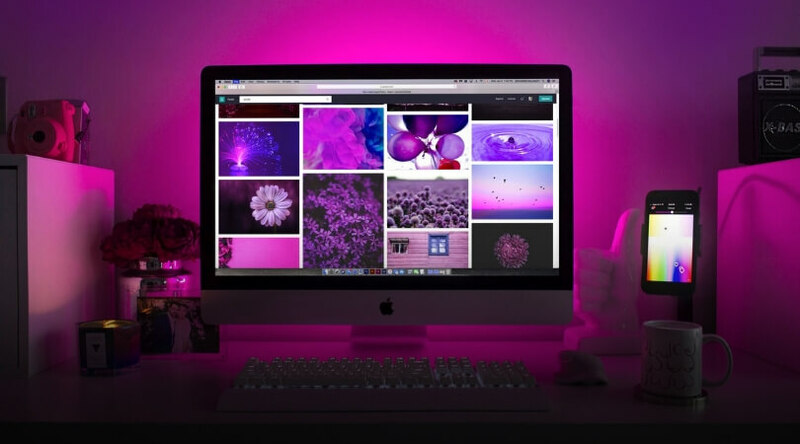 When you insert any external link to your post, select the HTML section of the post editor and add rel=’nofollow’ attribute after the URL to prevent search engines from crawling that particular page. Google pays more preference to website those are optimized for mobile phones. It displays the mobile-friendly results first on search engines. So ensure you use a blog theme which is responsive and fits all mobile devices. Using inbound links helps show the search engines the relevancy of your content. So linking to internal pages of your website helps search engines the similar way. If you have ever written a similar topic on your blog before that links to the post or an eBook or any web page, then it’s better to practice linking to the page. 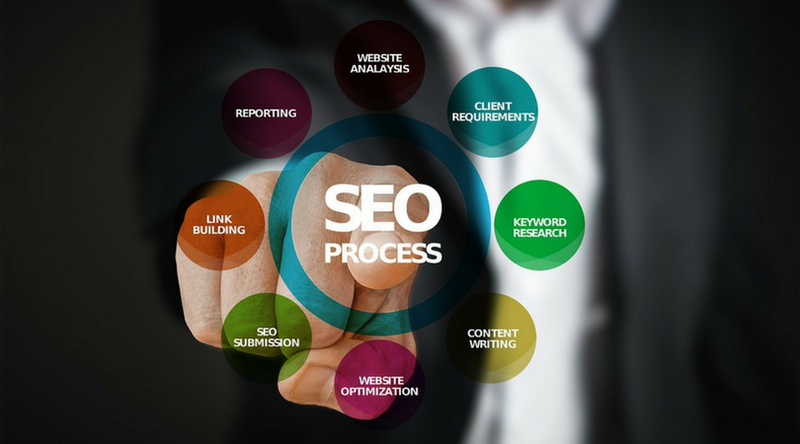 It is a daily struggle for blog owners and content marketers platforms to optimize their blogs for search engine ranking. No blog immediately appears on the first page of search results, in fact, it takes the time to build your search authority. But if you create posts those are reader-friendly and consistently optimize them, then traffic would come like a breeze, which can lead to better rankings. 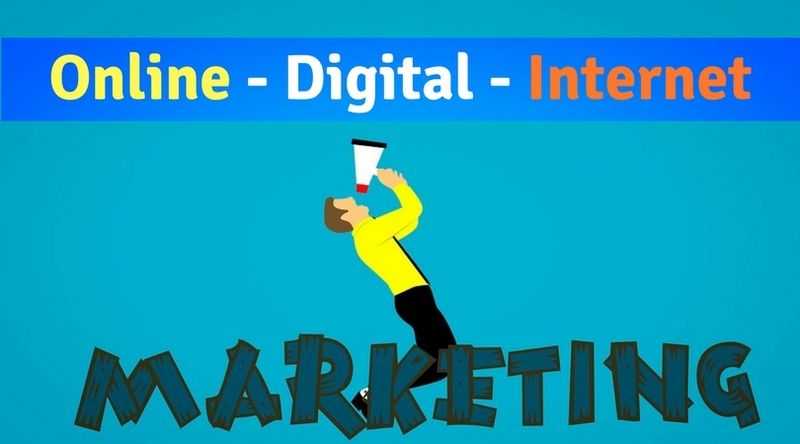 Thanks for this wonderful post about Beginners SEO Ranking Tips. I really like & appreciate some points of this article as to Focus on Long-tail keywords, keyword density, internal links & mobile-friendly but apart these you didn’t mention about Off page SEO. These all are the on page activities but without off page it will be difficult to get good rank. What off page activities you will recommend to follow for link building ? 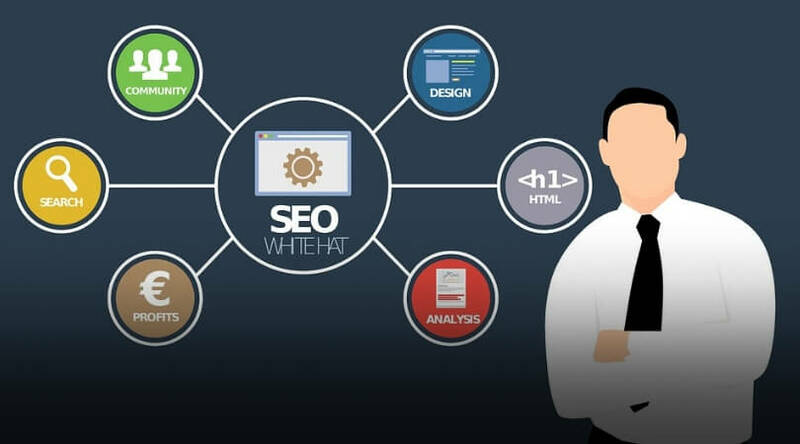 These are the SEO factors that you should be considered to rank in google and the list of On page optimization process are great, thanks for sharing such cool information for beginners. The way covered all the factors for SEO optimisation through On-Page and Off-Page tips was so interesting. The list helps the new bloggers and even the long time bloggers to revise these basic factors.